Saturday night and the big story of the weekend is MUSIC. Eighties Icon Pat Benetar and guitarist Neil Giraldo wowed the crowd during the Celebrate Fairfax fesitivies. Ms. Benatar continues to shine on as she performs classic hits like “We Belong”, “Shadows of the Night”, and “Invincible”. The multi-Grammy winner told some unique stories about the songs during each break especially when she found out her video for “You Better Run” was the second music video played on MTV back on August 1, 1981. Enjoy our pictures! Finally! 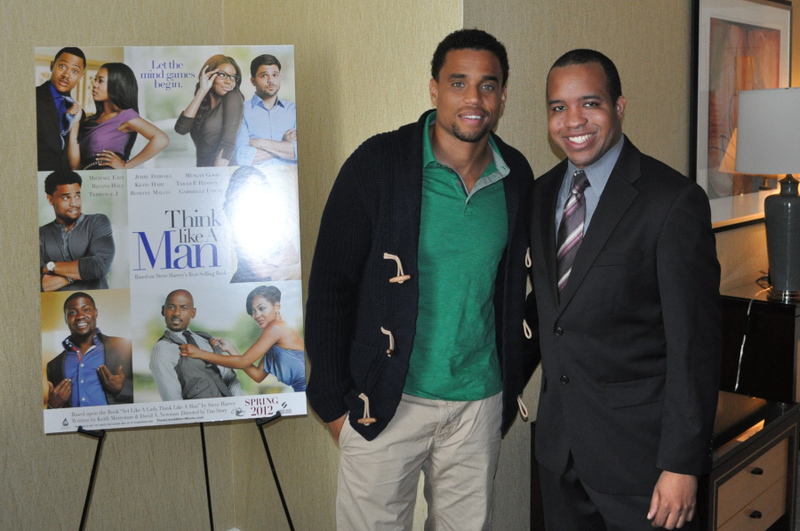 We have a movie in 2012 that is worth every minute and every penny. If your kids (or you, for that matter) cannot stop singing “Circus! 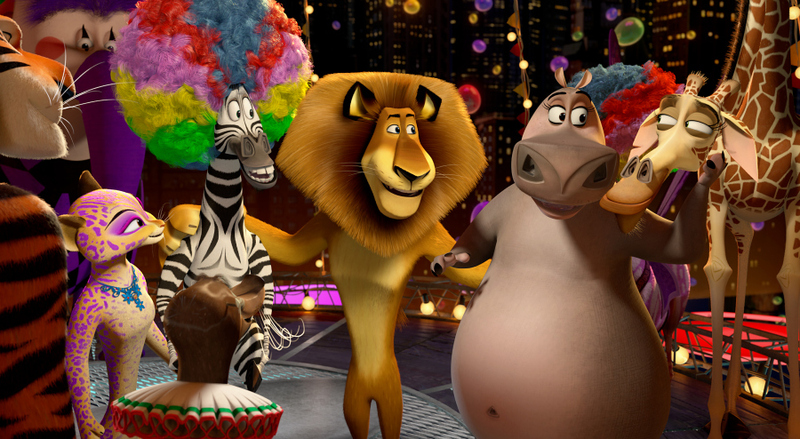 Afro!” then go ahead and see Madagascar 3: Europe’s Most Wanted in 3D. It is the most clever, fun, and exciting animated film to hit theaters in a long time. Have you ever had a song or jingle stuck in your head for a long time? That’s what happened to me when I first heard the now infamous Afro Circus line on television. Madagascar 3: Europe’s Most Wanted delivers the fun and excitement for the whole family this weekend! The third chapter in the Madagascar takes the Central Zoo Fab Four on a new journey they will never forget. Baltimore bred Adam Duritz has rocked the music world with the Counting Crows for over two decades. Over three years ago, the Counting Crows cut ties with Interscope Records, ending an eighteen year partnership. Now with an UK indie record label, Cooking Vinyl, the Crows decides to make their sixth album full of covers. Featuring fifteen songs that span six decades, Underwater Sunshine (Or What We Did On Our Summer Vacation) continues to show how this amazing band maintain staying power. I recently took part in a roundtable discussion with Mr. Duritz. The black suits are back in town to save the world from the scum of the universe. This time, one agent must travel back in time to save his longtime partner from an alien who wants revenge. It’s been fifteen years since their first adventure; can they save the universe and the summer season in 3-D? Let’s review the mission dossier of Men in Black 3 as completed by Agent DR.
After crossing Georgia Avenue and walking closer to The Fillmore, I could already tell that the Marilyn Manson concert was sold out just by seeing the MASSIVE crowd fighting their way to the front doors, like Marisa V. from Virginia who had waited patiently for 8 hours amongst many others to make certain that they would get front row center stage to witness and be part of all the madness. Polaris is a short science fiction film inspired by Sci-fi movies of the 1950s and 60s. 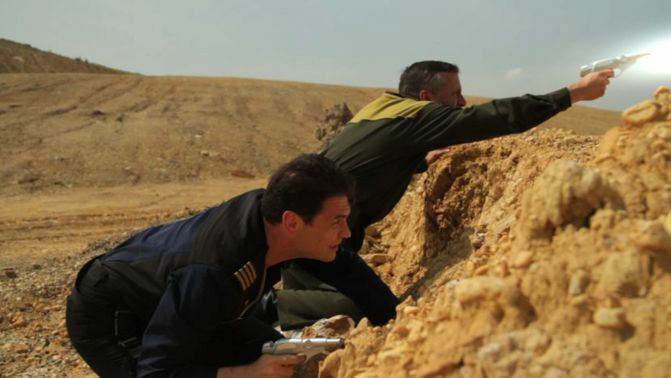 A co-production of United Worlds Pictures and Farragut Films, Polaris was shot in Maryland on a shoestring budget by a volunteer cast and crew headed by Director of Photography Alex Ibrahim and first-time director Dennis Russell Bailey. Production commenced in December of 2009 and wrapped in July 2011. They’re currently in post-production working with editor and producer Maurice Molyneaux, effects house NEO f/x and composer Hetoreyn. Release is scheduled for mid-2013.